New York: Ridge Press, 1976. 1st. Cloth. Collectible; Very Good/Very Good. 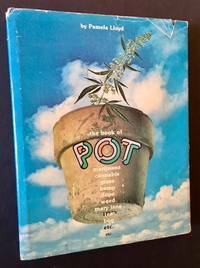 1975 1st edition. VG in a bright, price-intact, VG dustjacket, with light chipping aalong the panel edges. Octavo, 95 pgs.